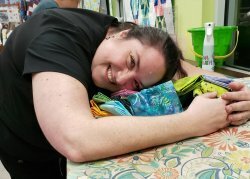 These quilty Friday nights have been "sew" much fun! 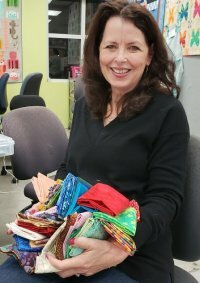 Bring your sewing machine and a project to work on. 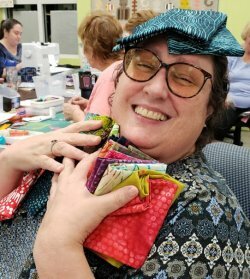 Meet new friends and get some quilting done. Each time, we play a fun dice game with "Quilt Shop Quality" Batik Fat Quarters - sew fun!